Although the 1MDB scandal has progressively become a larger case by far. "What happened is a normal matter in the country's administration. In fact, we have been faced with a situation which is bigger, like the Bumiputra Malaysia Finance (BMF) scandal," Shabery was quoted as saying by Bernama, the national news agency. Shabery is also Agriculture and Agro-based Industries Minister. The BMF scandal, which Shabery was referring to, was one of the largest financial scandals to rock the country back in the 80s. It made headlines around the world for its RM2.5 billion collapse. Shabery's dismissal of the US DOJ's action against 1MDB as something "normal" shows how the Malaysian political system has been, since the early 80s, in and out of a number of high-level financial scandals where public funds were used by the government for private and corporate gains. In fact, Malaysians have seen so many financial scandals that one is bound to lose track of them. In view of which, we decided to take a brief look back at some of the major financial scandals that have hit the country. Back in 1981, after Husein Onn retired from active politics and relinquished his prime minister post due to health concerns and was succeeded by Dr. Mahathir Mohamad, a company called Maminco Sdn Bhd was set up to spike and control tin prices on the London Stock Exchange with loans from Bank Bumiputra (BBM). However, it resulted in the collapse of the tin prices, with consequent huge losses to Malaysia's exchequer. Following which, the company went into debts of RM1.5 billion. The Government then set up another company, a dummy called Makuwasa Sdn Bhd, creating new shares supposedly reserved for ethnic Malays, which were converted to the Employees Provident Fund (EPF). The plan was to sell these cheaply acquired shares, supposedly reserved for poor bumis, at market price for a profit to cover Maminco's losses. In fact, for a whole five years until 18 September 1986, the Malaysian Government denied that it was the mystery tin buyer in the London Metal Exchange. During a UMNO General Assembly, Dr. Mahathir, for the first time, was forced to admit that the Government was, in fact, involved in the whole Maminco Affair. In short, Makuwasa was created by the Malaysian Government to recoup the Government's losses from the Maminco debacle and to repay loans to Bank Bumiputra. 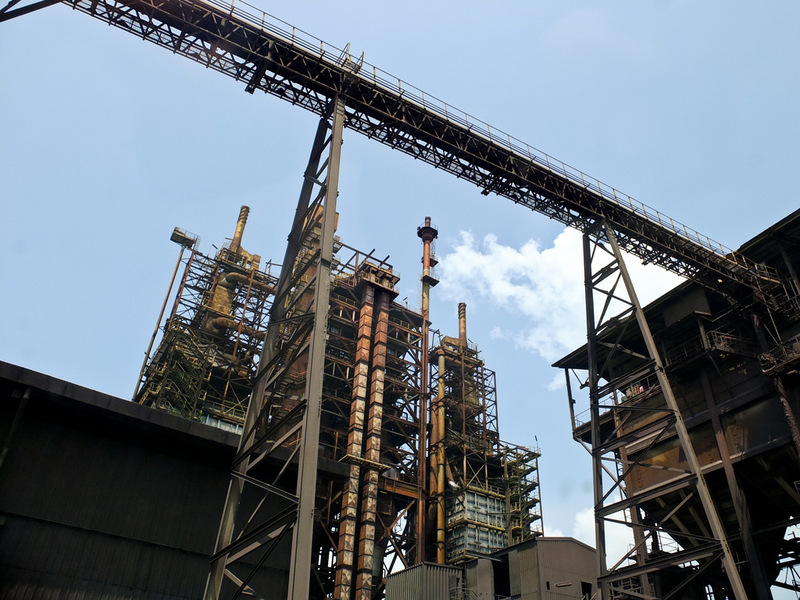 Perwaja Steel was established in 1982 as a USD465 million joint-venture between then-state-owned Heavy Industries Corporation of Malaysia Bhd., or Hicom, and the Japanese company Nippon Steel Corporation. It was to be the centerpiece of a state-led industrialisation drive Dr. Mahathir began in the early 1980s. However, it soon became a colossal disaster. To quote Leslie Lopez from this WSJ piece, Perwaja is Malaysia's most costly industrial failure and the biggest financial fiasco to befall Dr. Mahathir's administration. According to the Wastage of Taxpayer Funds Report, Perwaja Steel lost RM10 billion. 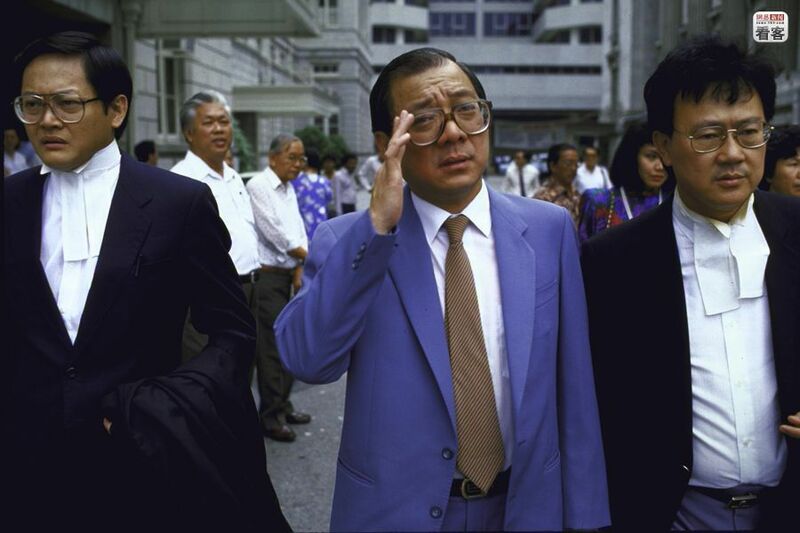 It was the first major financial scandal that rocked Malaysia and the world. In 1983, it was discovered that Bumiputra Malaysia Finance (BMF), a unit of Bank Bumiputra Malaysia Bhd, had lost as much as USD1 billion which had been siphoned off by prominent public figures into private bank accounts. The whole scandal involved not just corporate shenanigans and officials at the very top of the Malaysian government, but also the murder of Jalil Ibrahim, an auditor who was sent to Hong Kong by BMF’s parent company BBMB (Bank Bumiputra Malaysia Bhd). Ultimately, the government had to bail out the floundering BBMB amounting to hundreds of millions of dollars. BBMB was eventually absorbed into CIMB. The deposit-taking cooperative (DTCs) scandal was the first get-rich-quick scheme (also known as a type of pyramid scheme) that involved 24 co-operatives, 522,000 depositors and about RM1.5 billion in deposits. In 1986, 5 directors of 3 DTCs were charged in court, and in 1987 a further 17 directors of another 5 DTCs were also charged. The government was requested to bail out risk-taking investors, which the Malaysian cabinet eventually approved. However, the co-operative sector of the economy never recovered. The scandal involved a Singapore-based company, Pan-Electric Industries that collapsed in 1985 due to unsettled forward contracts, forcing the stock exchanges of both Singapore and Malaysia to shut down for three days. 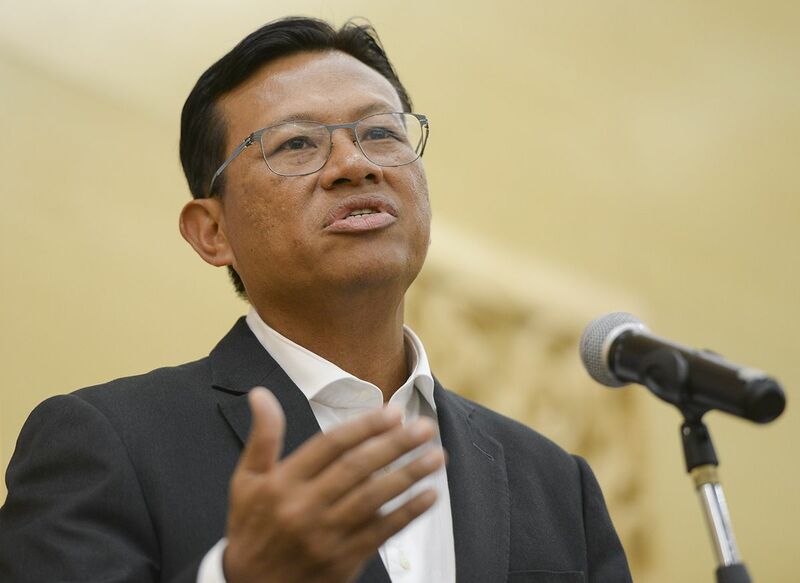 Tan Koon Swan, the former president of the Malaysian Chinese Association (MCA), had signed an interim rescue agreement for the troubled company that had triggered a crisis on the Singapore and Kuala Lumpur stock markets. He was jailed for two years and fined USD232,000 for his part in the financial scandal. The scandal took place between 1991 to 1994, when Bank Negara engaged in large-scale speculation activities in the international foreign exchange market, landing it in serious trouble and resulting in a loss estimated to be as high as RM30 billion. It left Bank Negara splattered with red ink and implicated both Dr. Mahathir and Anwar. Technically bankrupt, Bank Negara had to be rescued by the Ministry of Finance. However, none of the top executives in the Bank Negara Malaysia were accused of trading activities as the government fully absorbed the losses. Tajuddin Ramli took a loan from a government-linked company to buy a controlling stake, as per his own admission by the instruction of Dr. Mahathir, in MAS. He bought the share much higher than the market price - RM8 per share, that were trading at RM3.50 in 1994. MAS had cash reserves of RM600 million when he had taken over, but it accumulated losses of RM9.4 billion by the time Ramli left it in 2001. 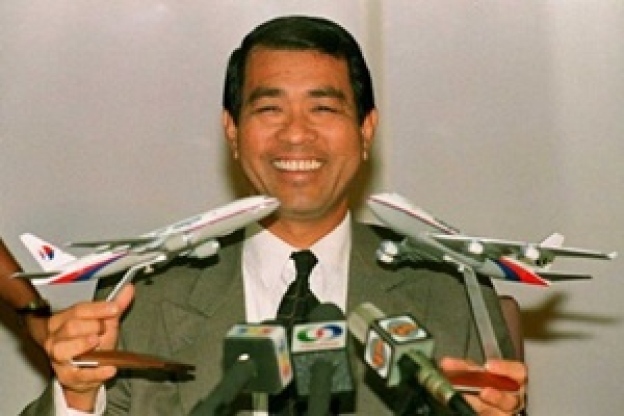 However, despite the huge loss, the government bought back the MAS shares from him at twice the market price. As Tom Pepinsky, the Associate Professor of Government at Cornell University, and Dan Slater, the Associate Professor of political science at the University of Chicago, have separately written, meaningful reform in Malaysia's political economy requires a more fundamental change to the logic of rule and stability that the BN has pursued since 1971, either by a new generation of leadership within UMNO, or by Malaysia's repressed but resilient political opposition. "Lebih baik kita berjuang dan kalah daripada langsung tak berjuang sebab kita takut kalah."